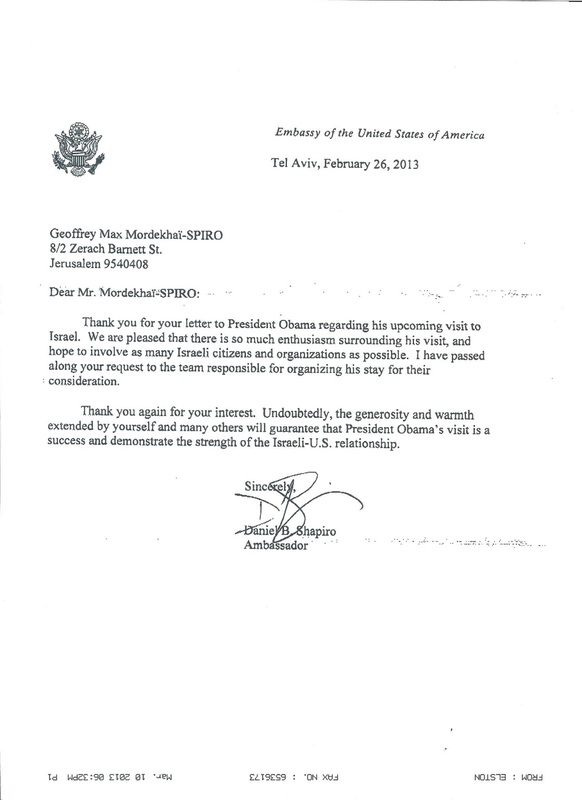 Na Nach Nachma Nachman Meuman: President Obama is considering our letter to bring Rabbi Nachman here! 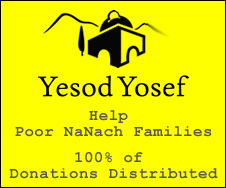 President Obama is considering our letter to bring Rabbi Nachman here! Congratulations on a Government with no interference for bringing Rabbi Nachman to Jerusalem. Presidential visit. This is an essential factor in showing that we are first a Jewish State and also a Democratic State. 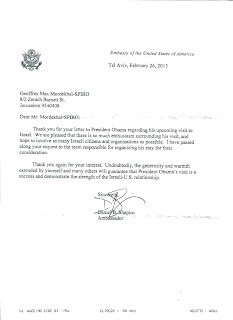 We are very pleased to inform you that we have received a response from Ambassador Daniel B. Shapiro.